Television in the UK has gone digital, bringing us all more choice and new services. 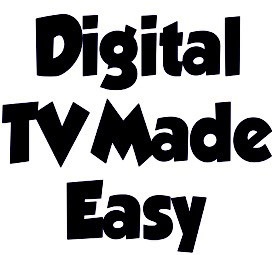 The channels that can be received in your area can be checked using one of the digital TV postcodes checking systems, which is based upon general area signal strengths. Do Not Despair if the checker says that you cannot receive the digital TV signal yet! Mark at TV Aerial & Satellite Services can provide to you a suitable solution to meet your home entertainment requisites. After our many years of experience in quality home TV installations, and with the use of our high quality specialist equipment, Mark can provide a solution to you. With his knowledge he can recommend to you a suitably alternative option so that you may still be able to receive the digital signal on an alternative TV system. 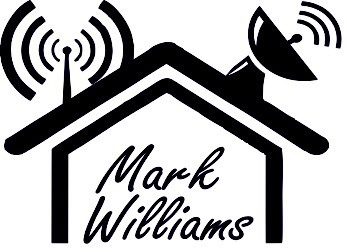 Mark will visit your home for a site survey and then give you a quote for his recommendation for your digital reception. 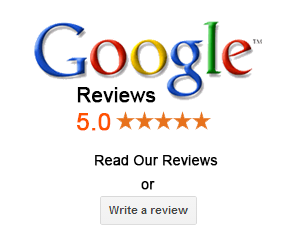 All Mark’s work comes with a 1-5 year guarantee.